It doesn't matter if it's trees, flowers, or shrubs, people planting in the Charlotte area need to pay close attention to their plant's Hardiness Scale to make sure it can thrive here. It's even more important to take this into account if you're trying to grow a garden. The maps for the USDA Plant Hardiness and Sunset Climate Zones are strictly based on temperatures and weather conditions, and they don't really take into account any potential pests, which is, unfortunately, a common problem in the Southern portion of the United States. 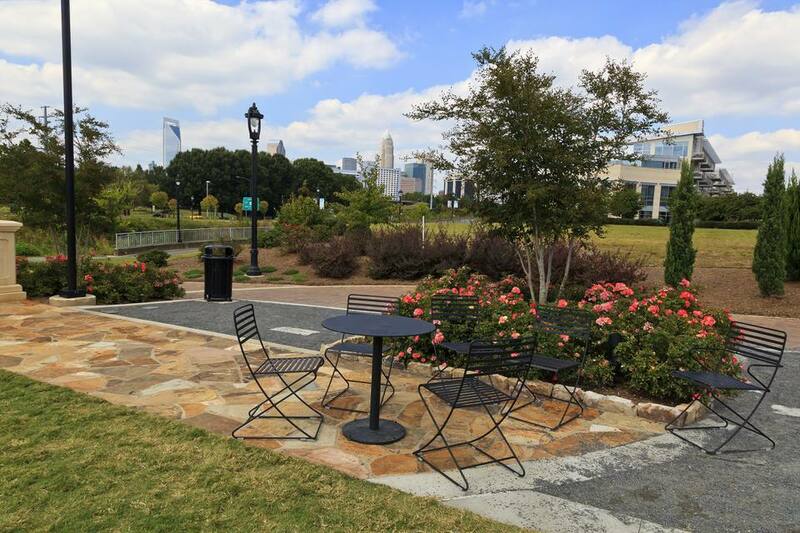 In Charlotte, you'll want to keep plants in what's known as "Zone 8a" on the ​USDA Plant Hardiness Scale and in "Zone 32" on the Sunset Climate Zone Scale, but every single year is different. It's certainly possible around this region that we will run into an unusually mild or cold winter, or that spring and fall could do the same, so using these charts is still just an educated guess. If you're visiting the Charlotte area or some of Charlotte's best nurseries, you might want to know a bit more about its natural and imported flora; the following guide will walk you through the USDA Plant Hardiness Zone and the Sunset Climate Zone Scales so that you can better understand how to identify plant life in the area. The USDA Plant Hardiness Zone map is the most common tool used by gardeners and plant enthusiasts alike to tell what sore of plants grow where. This map is used by more national garden catalogs, books, magazines, other publications, and most nurseries than the Sunset Climate Zone map, but that doesn't mean it's an ironclad way to predict how well a plant will grow. In any case, this map divides North America into 11 separate zones where each zone is 10 degrees different in an average winter than the adjacent zone; Charlotte exists in Zone 8a or a Zone 7b, which is 10 to 15 (F). That means that for the most part, the absolute coldest temperature you'll see here in the winter is 10 to 15 degrees, but once every few years, the city may dip into the single digits, although that's a pretty rare occurrence. The Sunset Climate Scale is based on a combination of several different factors: both the extremes and averages of temperature (including the minimum, maximum, and mean), the total average rainfall, the most common level of humidity, and the overall length of the potential growing season. This system will prove to be most useful if you are trying to figure out how well a plant will do in the Charlotte region as it provides more metrics to gauge plant livelihood than the USDA Plant Hardiness Zone Scale. Here's how it looks for Charlotte: the growing season is from late March to early November; rain falls year-round at about 40 to 50 inches annually; winter lows are 30 to 20 degrees Fahrenheit, and humidity is less oppressive here than in Zone 31 (which covers an area that's a little further south).